Our music production services range from setting the scene with a theme tune, to a fully designed and implemented soundtrack! All music is bespoke, so there are no copyright issues, and you won't hear it anywhere else! 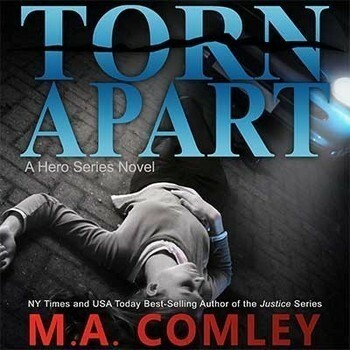 Torn Apart - A gritty, distorted soundtrack works for this urban set crime thriller. The use of sirens and car sounds further paint the picture of inner city drama. 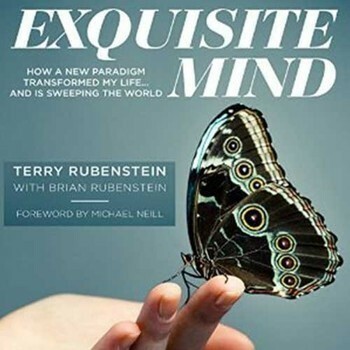 Contact us today to discuss your audio book's theme music! 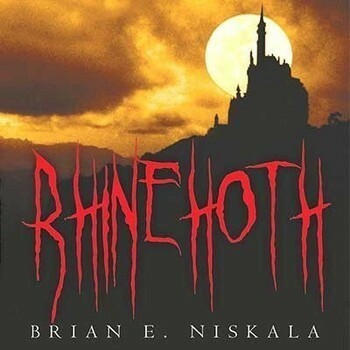 Rhinehoth - A haunting piece for piano and cello, evoking the books ghostly atmosphere. Produced in the style of a radio drama, it features a full cast of voices, soundscapes and sound effects to bring the story to vivid, chilling life...! 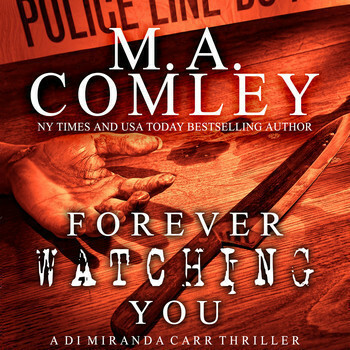 Forever Watching You - A modern crime-noir soundtrack creates the atmosphere for this detective thriller. 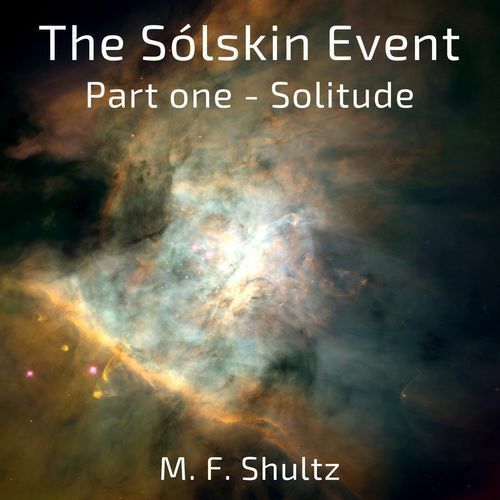 Featuring a questioning piano melody over a mysterious, rhythmic, oscillating pulse. Contact us today to discuss your audio book's theme music! 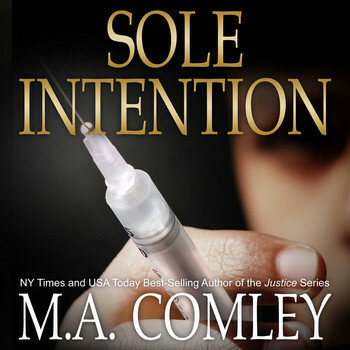 Sole Intention - A slow, dark piano waltz with a hint of menace evokes this books disturbing central theme. Ethereal, metallic background noises only add to the tension that is created... Contact us today to discuss your audio book's theme music! 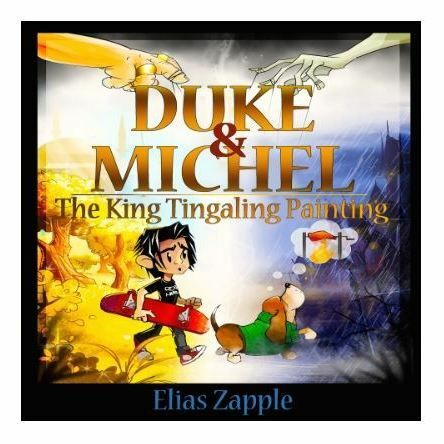 Duke & Michel - A fun, driving tune featuring some of Duke's speech works great for this zany adventure story. Michel's love of heavy metal is referenced in the choice of sounds used. Contact us today to discuss your audio book's theme music!